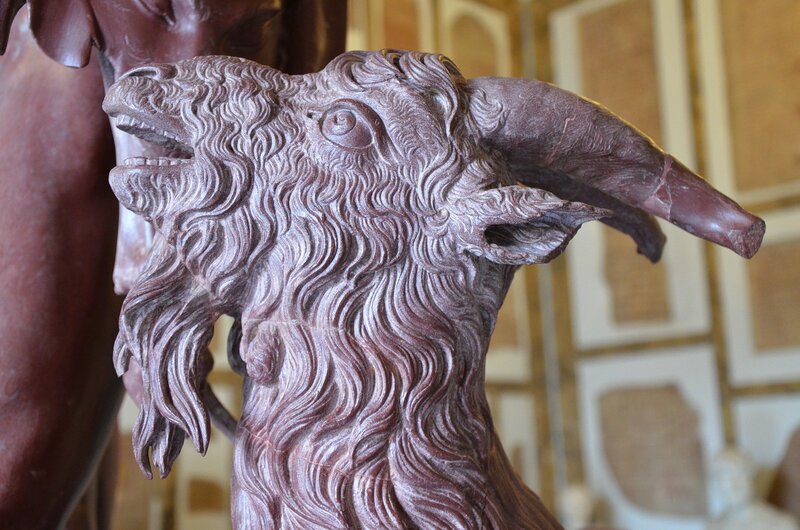 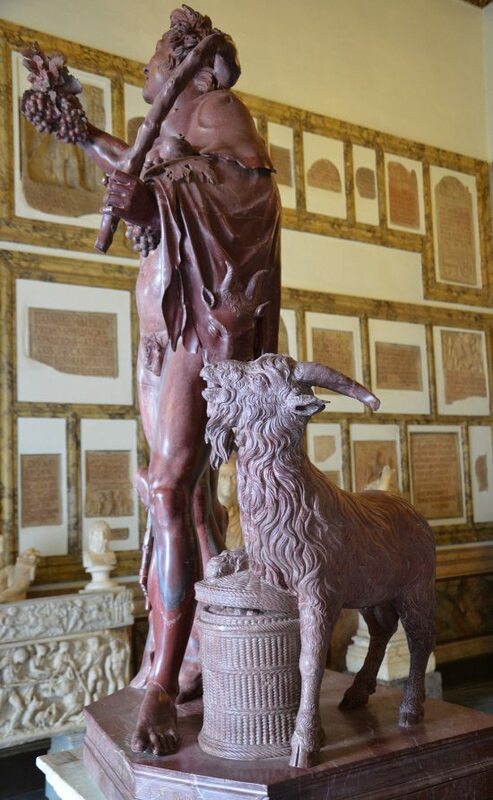 This week’s sculpture from Hadrian’s Villa is a red-marble statue of a satyr, the so-called “Fauno rosso” (red faun). 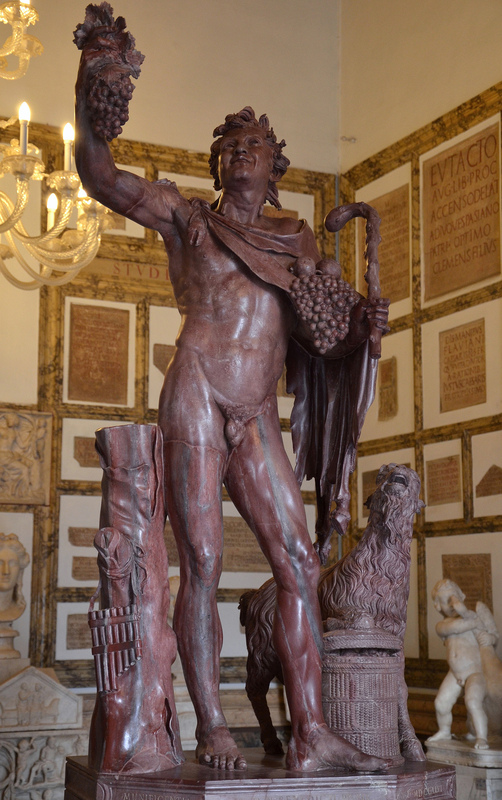 The so-called Fauno rosso, a statue in red-marble depicting a drunken satyr, Hadrianic copy of a Greek original from the late Hellenistic, from Hadrian’s Villa, Palazzo Nuovo, Capitoline Museums. Photo © Carole Raddato. 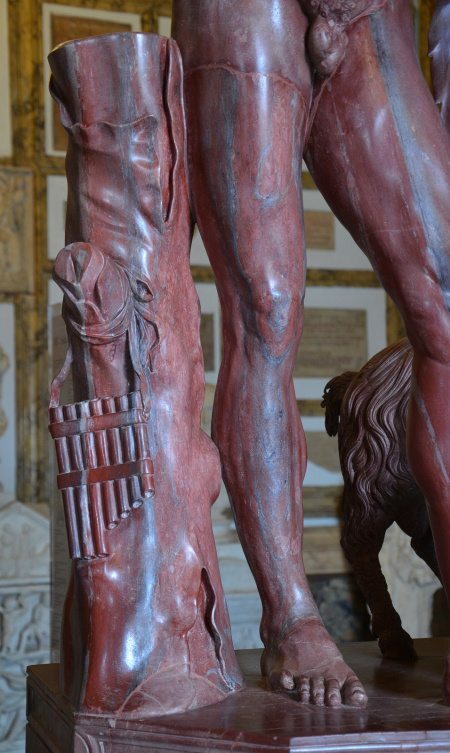 Detail of the “Fauno rosso”, a red-marble statue depicting a drunken satyr, Hadrianic copy of a Greek original from the late Hellenistic, from Hadrian’s Villa, Palazzo Nuovo, Capitoline Museums. 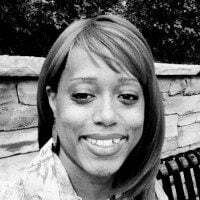 Photo © Carole Raddato.